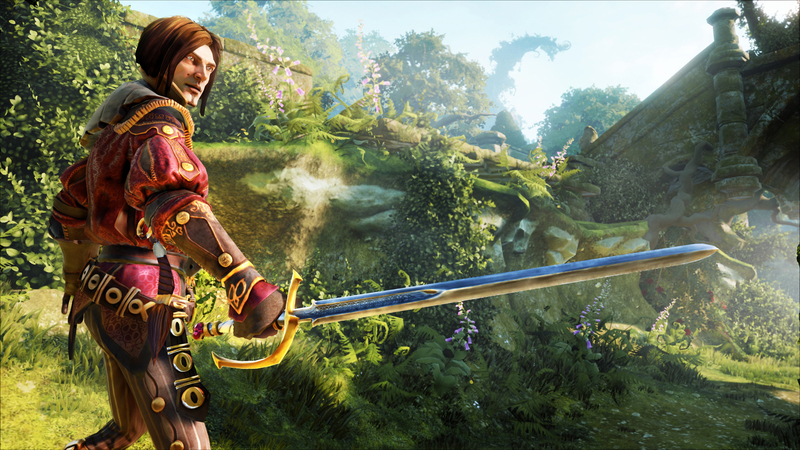 Fable Legends will be coming exclusively to Xbox One, Microsoft and Lionhead Studios announced today. 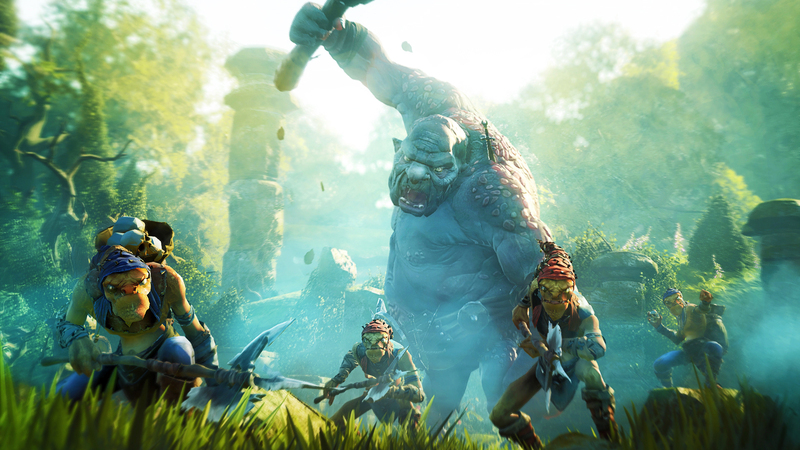 They've released full details and assets on the next-gen RPG powered by Unreal Engine 4. Legends once again takes players to the fantasy realm of Albion. It's not Fable 4, though, and as such won't continue the storyline of the original trilogy. Instead, it takes place 400 years before the first Fable. Though it's not part of the main series, Legends still has the same basic premise of the other games. The player takes on the role of a Hero and customize their appearance, equipment and abilities to their liking. They'll then travel throughout Albion and solve all manner of quests. This isn't a solo journey, though. Legends supports four-player online co-op. Even if you'd rather play single-player, you'll still be joined by three A.I. companions. As a person who generally prefers single-player, I'm happy about the prospect of bot companions. Some co-op games are balanced with multiple players in mind, making them unfairly difficult for solo players. My only hope is that these bots aren't dumb as bricks and I don't have to watch their health. 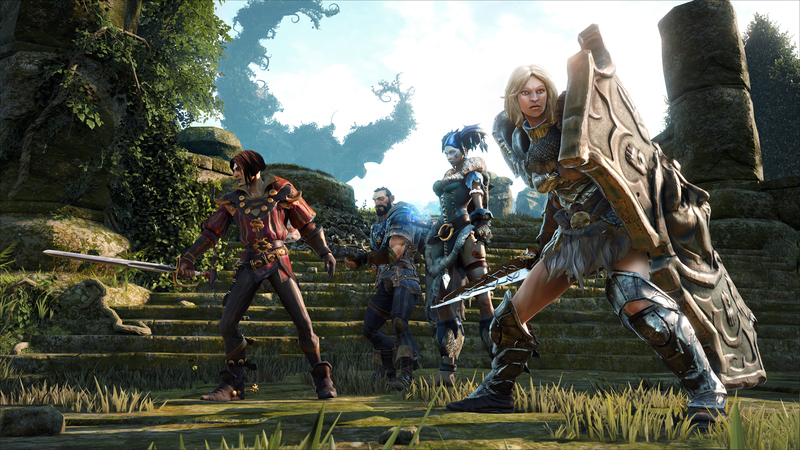 Moral choices have always been a big part of Fable, with players able to become heroes or villains. However, Legends takes this one step further. Evil players can become a Dungeon Master. They'll control creatures, traps and other hazards that the Heroes will face. It's essentially a real-time strategy. You can direct your minions' movements, choose their targets and pick which abilities they use. You can act out this villainy with any Xbox Smartglass-enabled device. This means you can be in the same room with the Hero players that you're tormenting. SmartGlass tablets and smartphones can also be used by players as a reference guide for the world of Albion or to check their quest progress. Legends' release date is unknown at this time. It's a pretty safe bet, though, that it won't be out until 2014 at the earliest if we're only hearing about in August. If you're hoping for a new Fable this fall, the best you're going to get is the HD remake of the original game.